Tony and Alan Jackson are visited by members of the Hickory Young Professionals to talk about the definition of leadership, challenges, obstacles, and communication. This discussion takes place shortly after Alan and Tony presented to their group at a lunch meeting; in return, three members of HYP joined in on this podcast recording. The discussion is interesting as it features a variety of professionals at different stages of their career development and of different age groups. The Hickory Young Professionals is a group whose goal is to provide opportunities for young professionals to excel professionally, socially and economically in the Greater Hickory North Carolina Metro Area. They are an organization of active young adults from 21-39 who live and/or work in the Hickory North Carolina area, and who have a passion for making this place great. 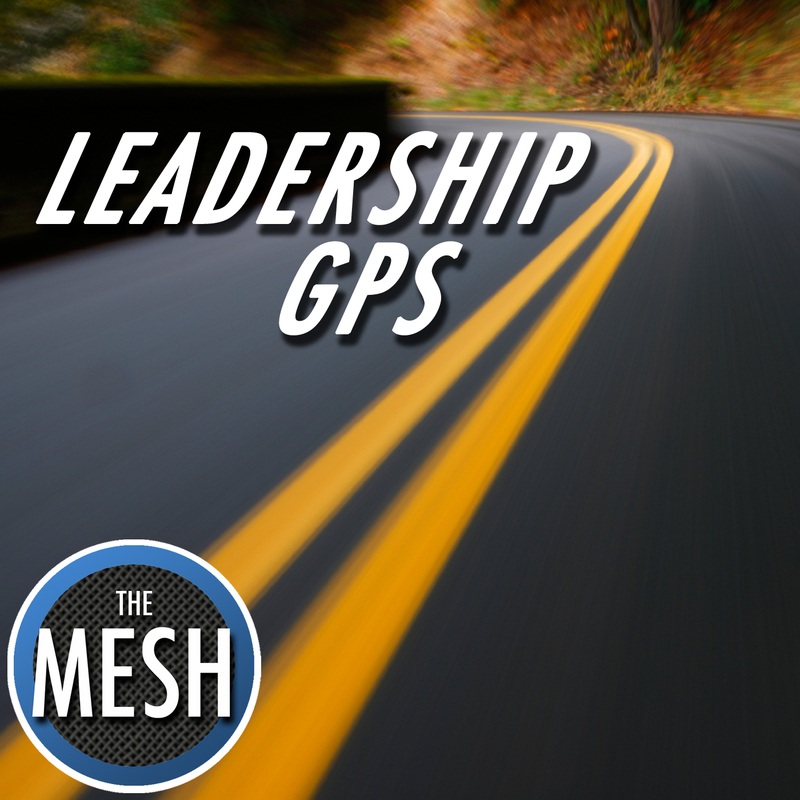 The MESH and Leadership GPS are very proud to be associated with this organization. You can learn more about the Hickory Young Professionals at www.hickoryhyp.com.